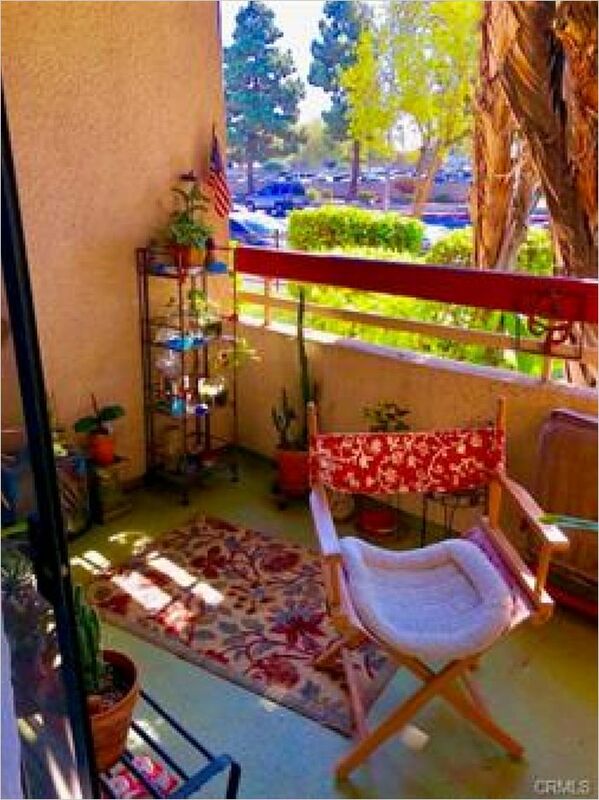 Step into this nice 1-bedroom, 1-bath unit in move-in condition! 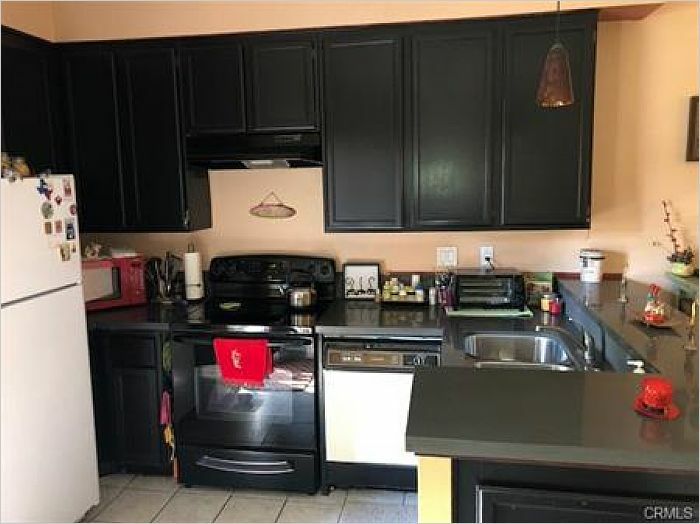 Unit shows pride of ownership and has been remodeled with new flooring, fresh paint, new fireplace mantle, remodeled kitchen. 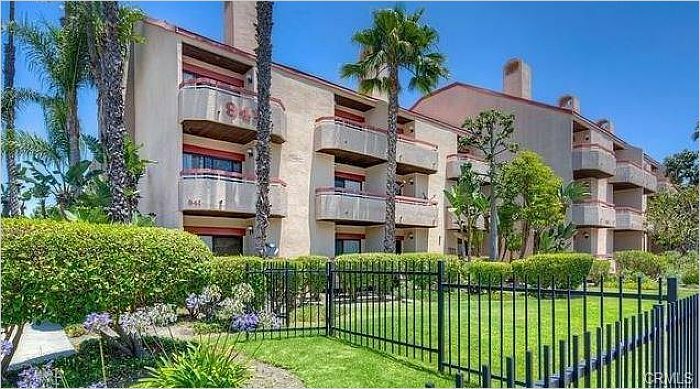 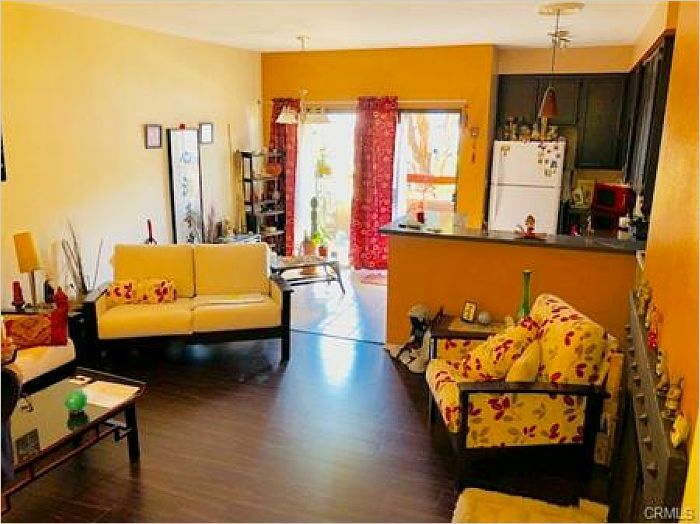 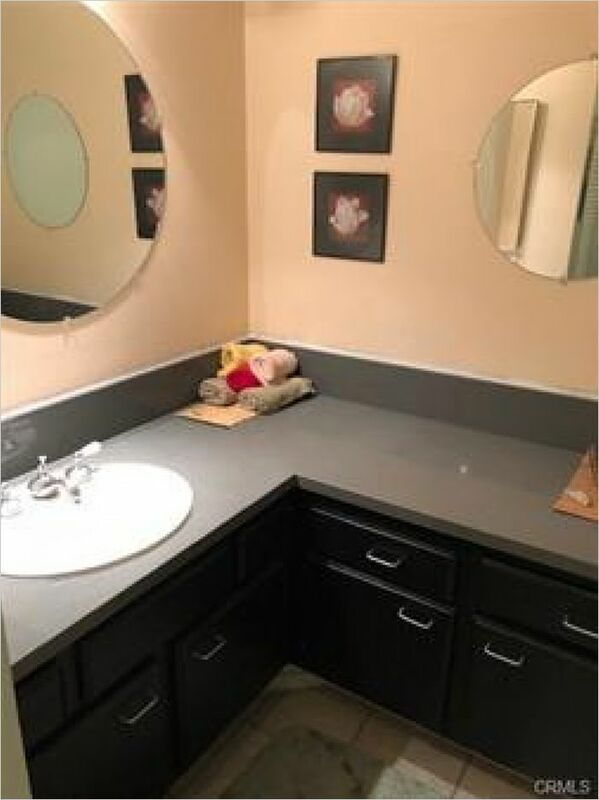 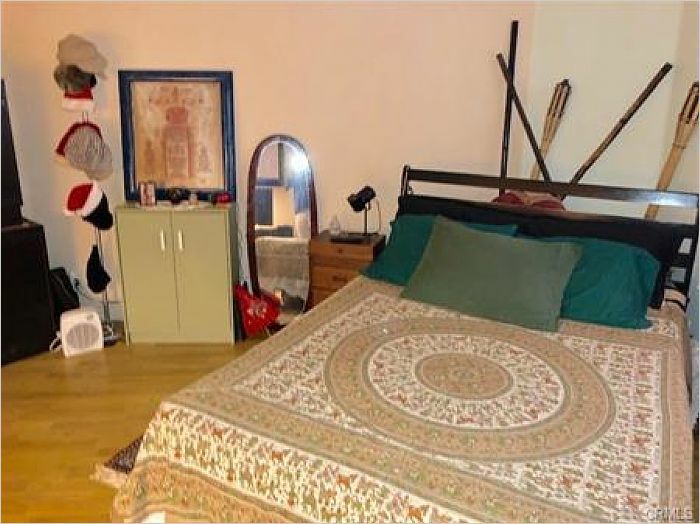 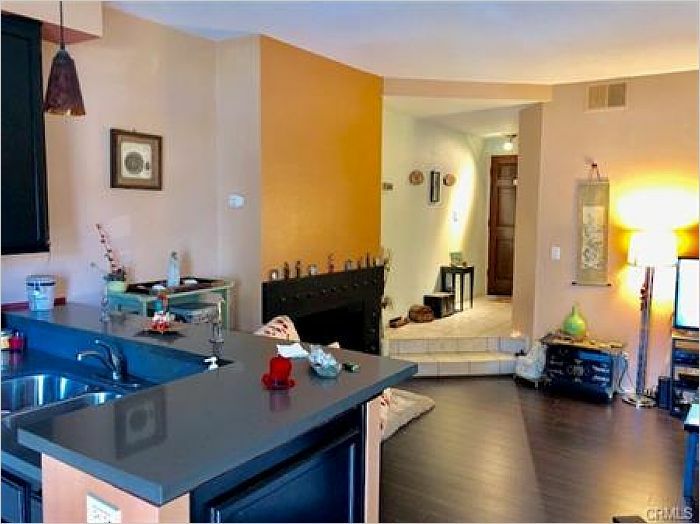 Great location and is conveniently located near hospital, shopping centers, freeways, etc..